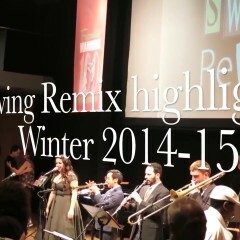 Swing Remix Dance Spectacular HIGHLIGHTS from 2014 featuring Ron Sunshine & His Hot Rhythm Orchestra. 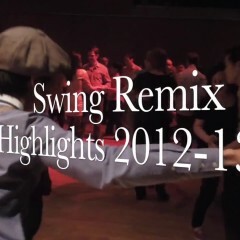 This was Ron Sunshine’s First appearance at Swing Remix. 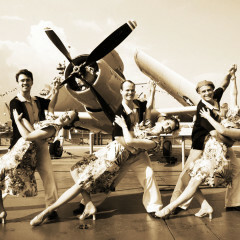 Looking for a Dance Troupe that specializes in the American born social dances of the 1920s – 1950s ? 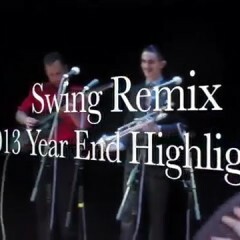 Check this fantastic group out! We’ve got them here at Jumpin Entertainment. 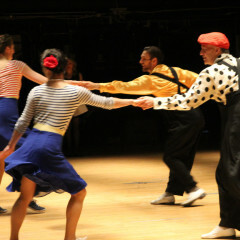 The Lindy Hop All-Stars are performing at the Midsummer Night Swing! 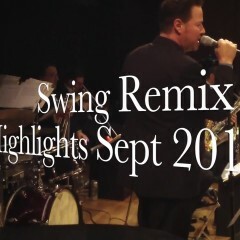 Jumpin Entertainment produces these dance parties in NYC. Upcoming dates Sep 8 and Oct 20, 2018.